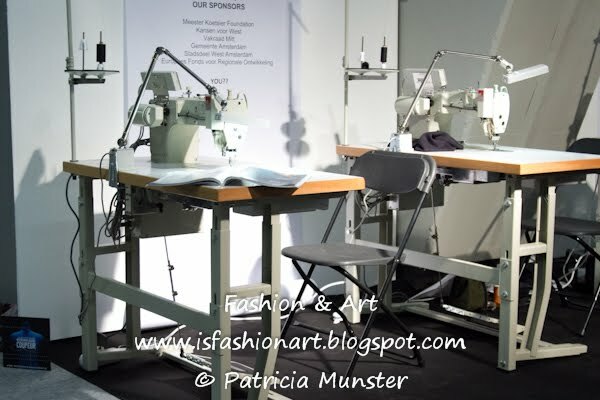 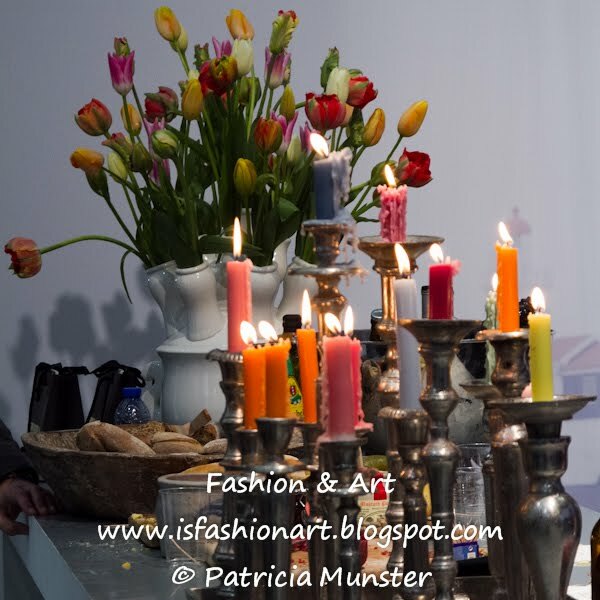 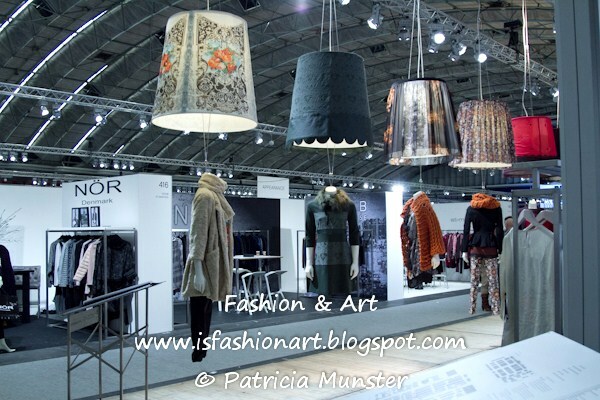 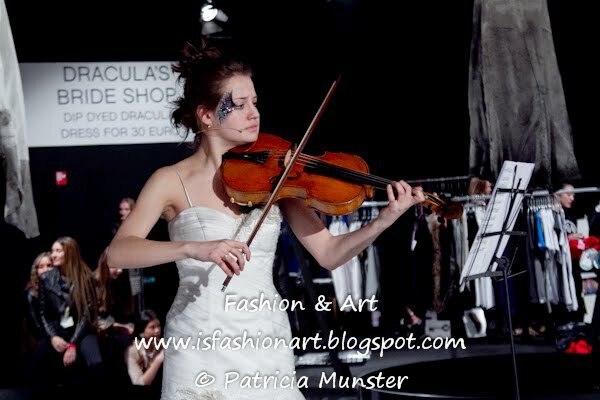 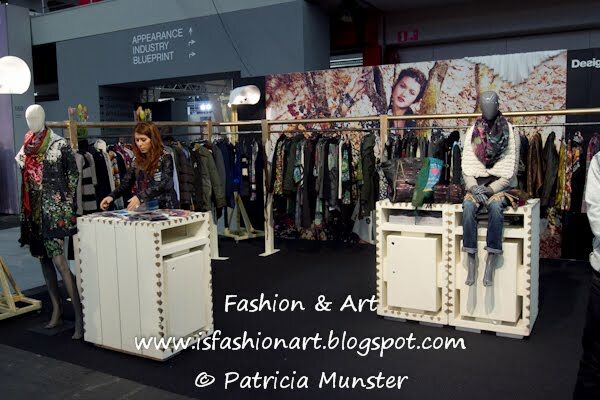 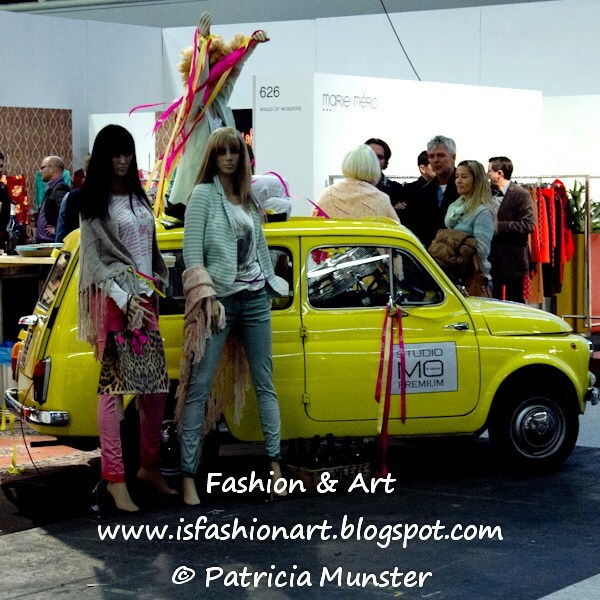 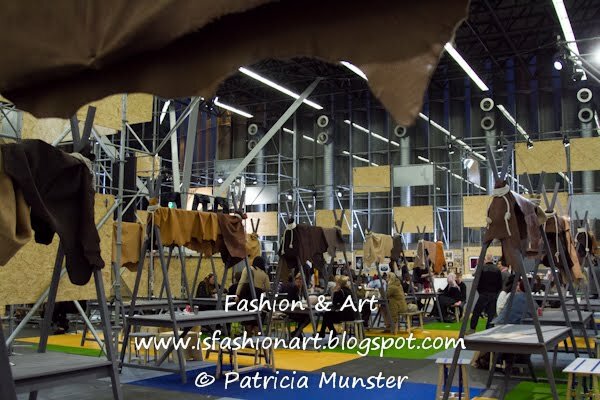 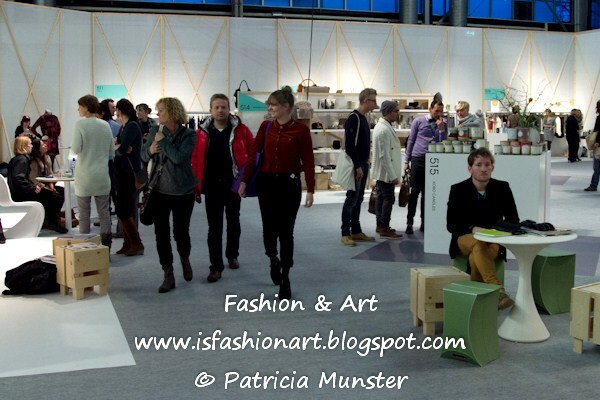 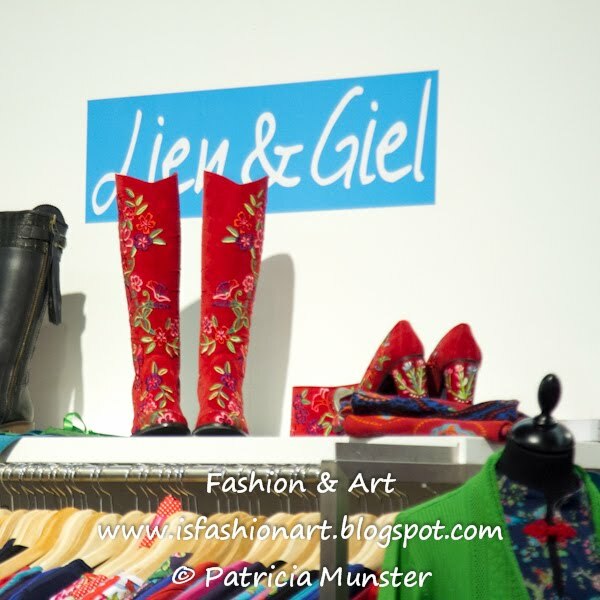 Yesterday I attended the Modefabriek in Amsterdam in spite of snowdrifts and blizzards. 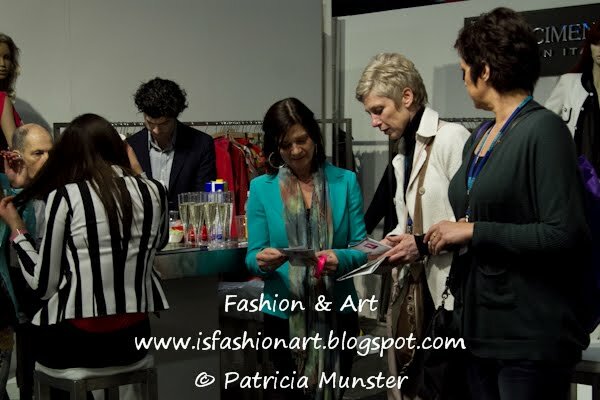 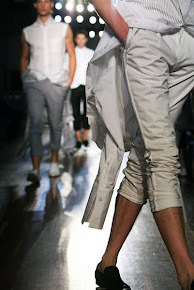 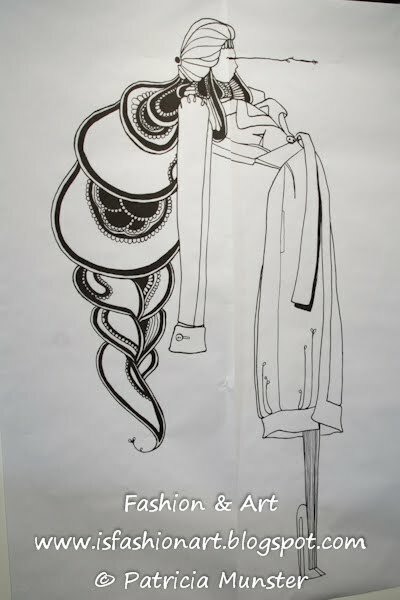 And I was happy to see that with me also buyers, stylists and fashion lovers did. 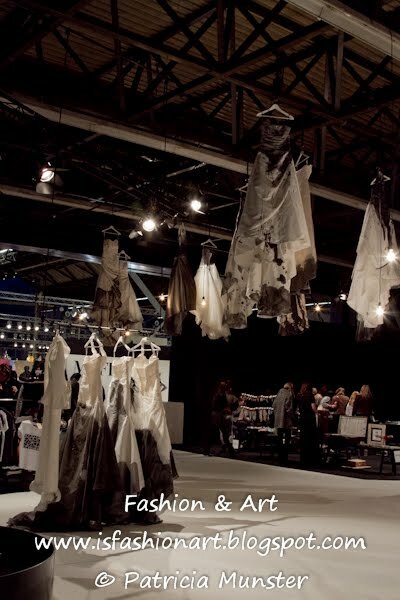 Modefabriek is an innovative and distinctive business-to business tradeshow for labels that distinguish themselves by uniqueness, quality and continuity with an individual vision of fashion in the middle and high segment of the fashion market. 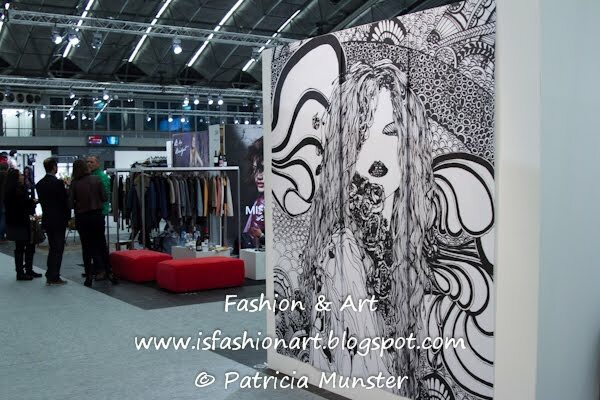 High-end, trendsetting, creative and innovative are the most important core values and pillars. 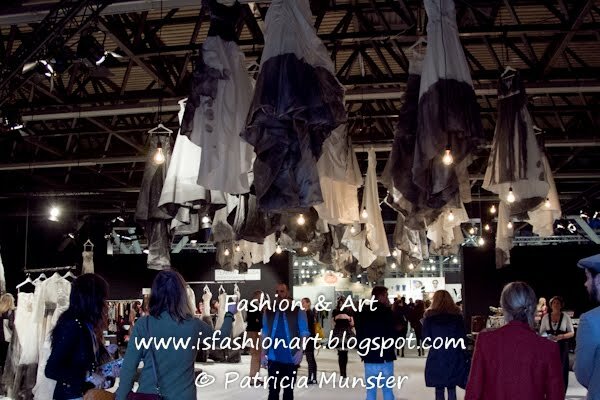 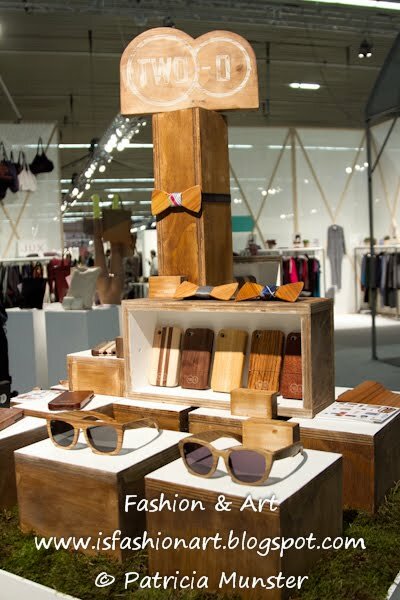 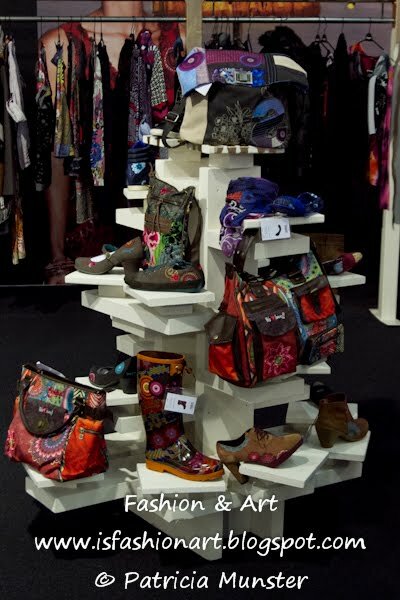 The fashion trade show of the Benelux (Belgium-Netherlands-Luxembourg) is more than a vast collection of brands under one roof; Modefabriek is a showcase of new trends, international renowned and avant-garde designer talents, of culinary discoveries and innovative design.